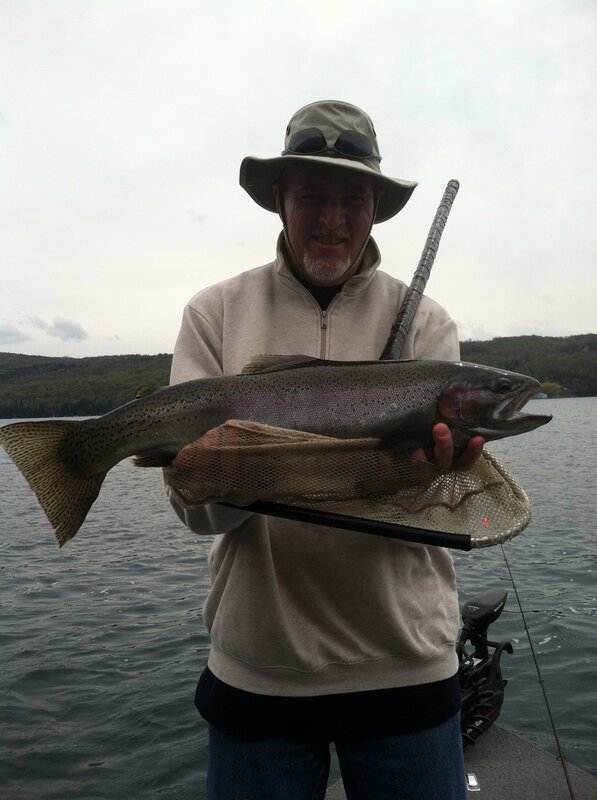 The Eastern Finger Lakes offer excellent light tackle fishing opportunities for beginner and experienced anglers. 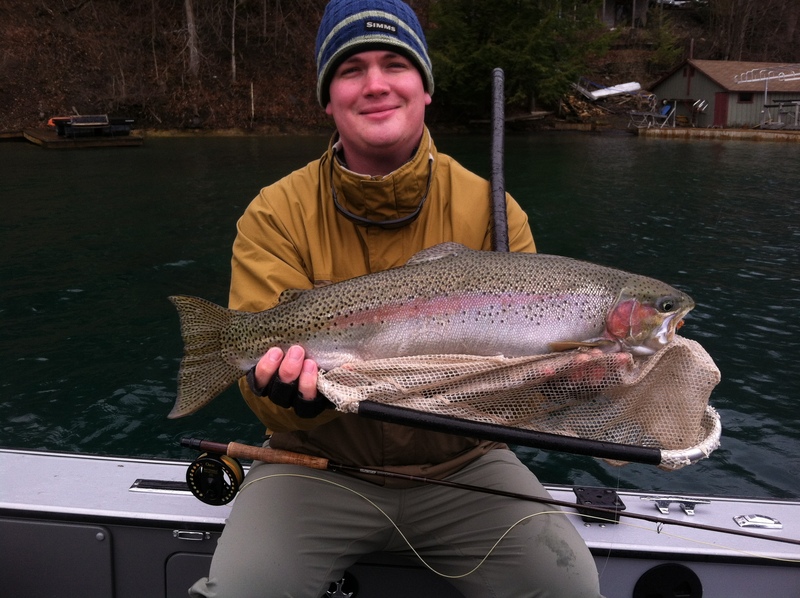 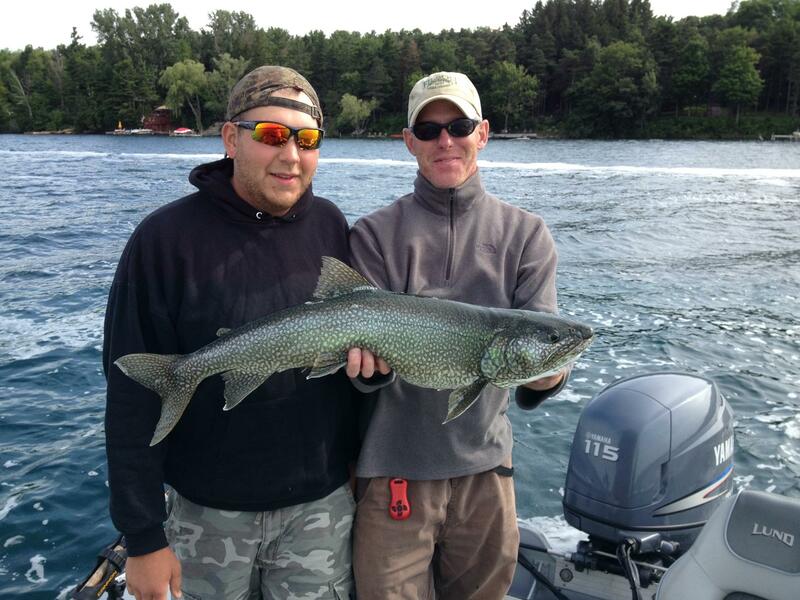 Upstate Guide Service provides outfitted fly fishing and light tackle fishing trips on Skaneateles Lake, Owasco Lake, Cayuga Lake and Otisco Lake. 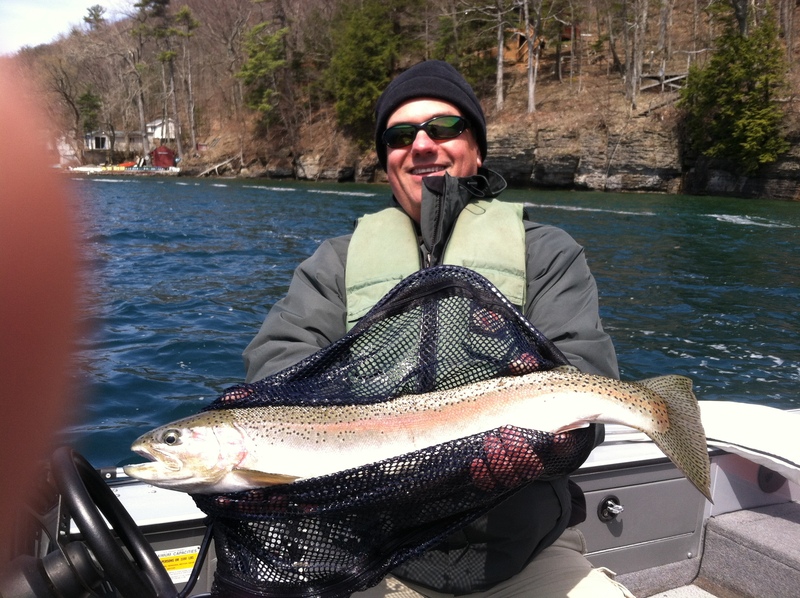 With 15 years experience guiding these waters, UGS is the most experienced guide service on the lakes! 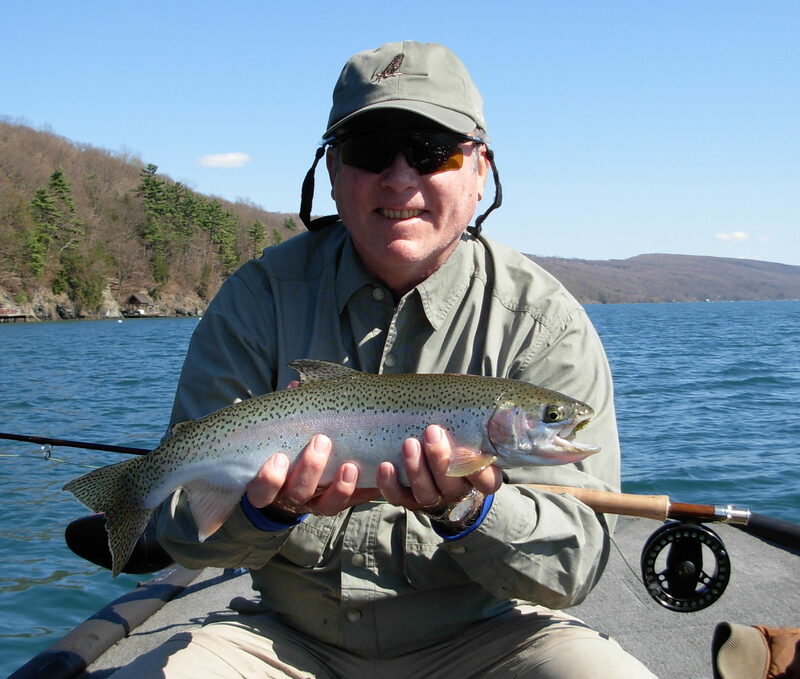 Stillwater fly fishing and light tackle spin fishing on the Eastern Finger Lakes is for rainbow trout, landlocked Atlantic Salmon, lake trout, smallmouth bass, norlunge and panfish. 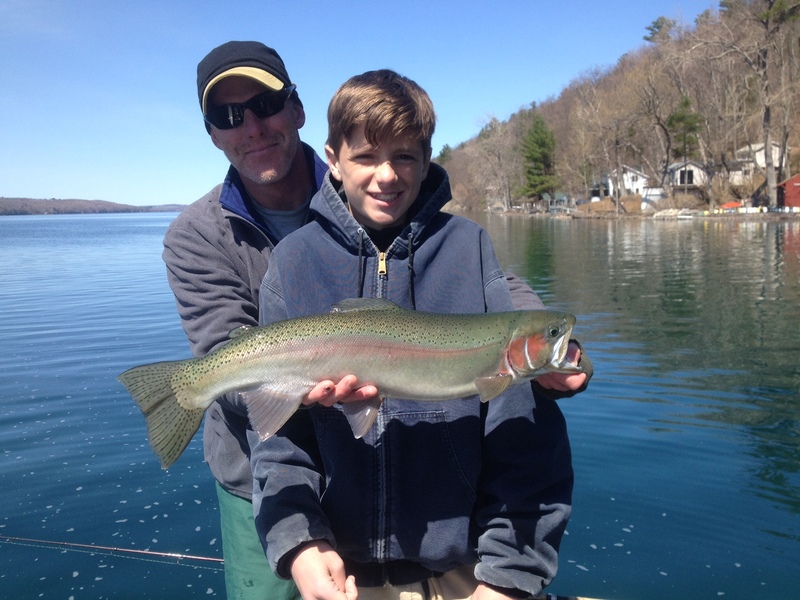 Anglers looking for a mess of fish to fry for friends and family can join UGS for a day of panfishing on local lakes…A great way to introduce kids to fishing! 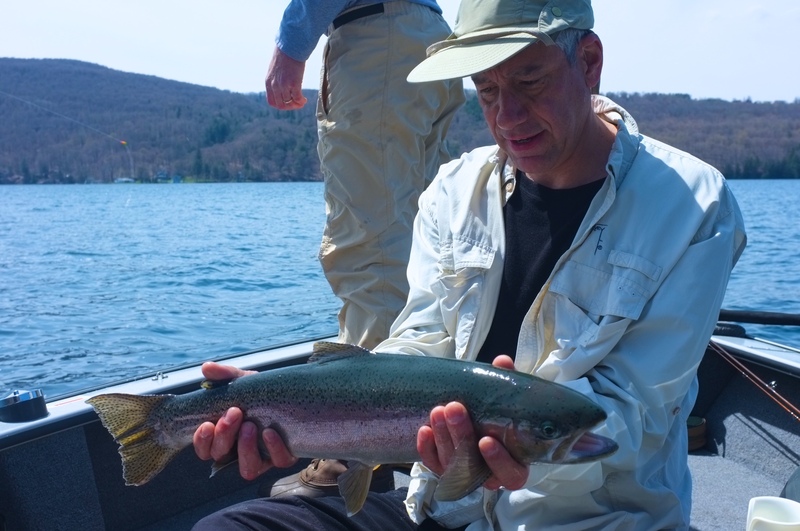 In addition to lake fishing, trout enthusiasts armed with ultra-light spin fishing or fly fishing gear will find the streams and tributaries of the Eastern Finger Lakes region great angling for native and stocked trout as well as lake-run trout. 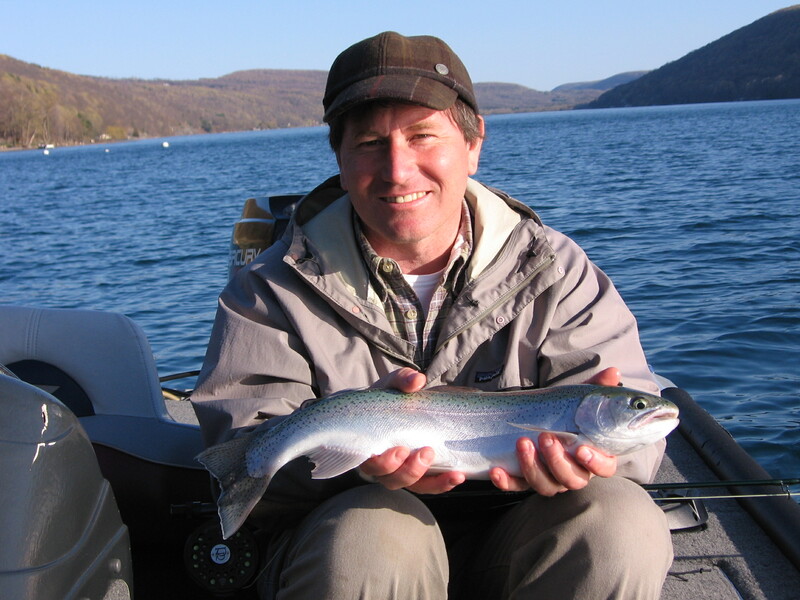 As experienced local small stream anglers and guides we can provide on the water instruction for beginners and challenging technical fly fishing for expert. 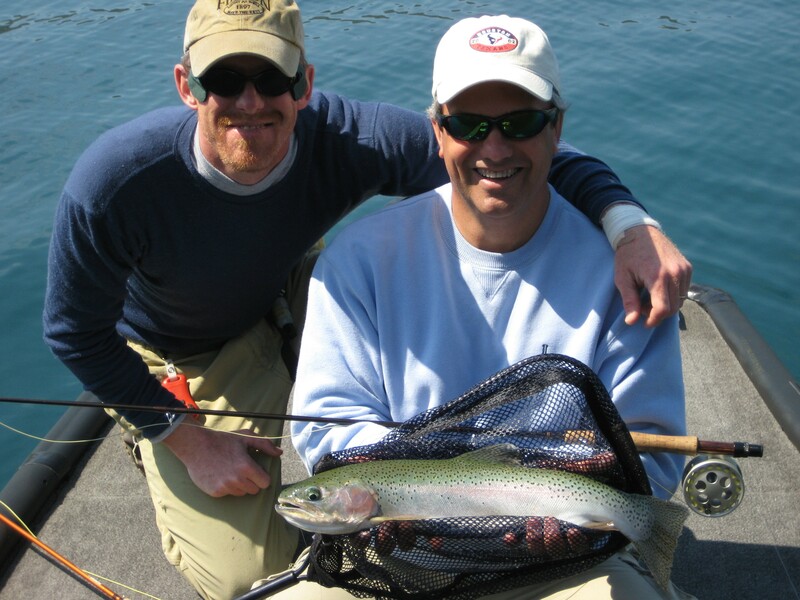 Off the water, vacationing anglers will find great food, lodging and hospitality in the lakeside villages. 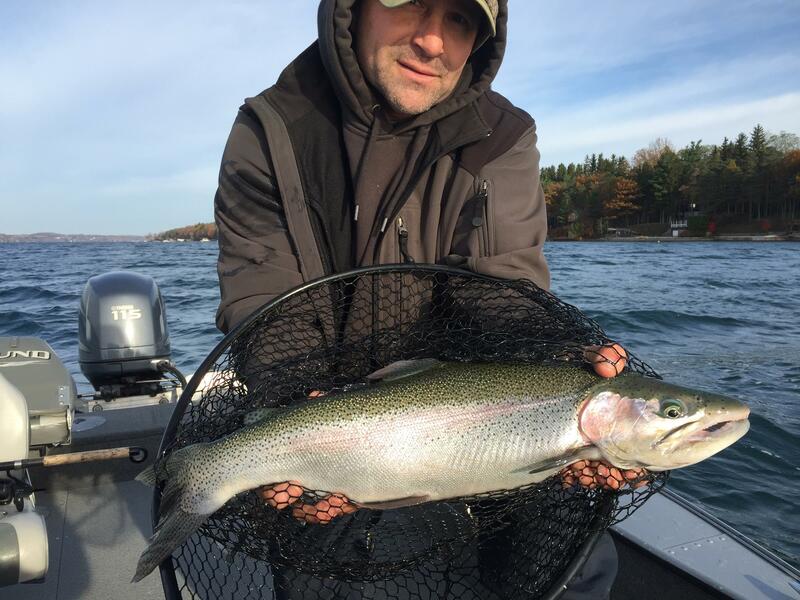 A variety of excellent accommodations are available in the eastern Finger Lake region including luxury lakeside furnished homes, fine village Inns, hotels, rustic cottages and remote campsites. 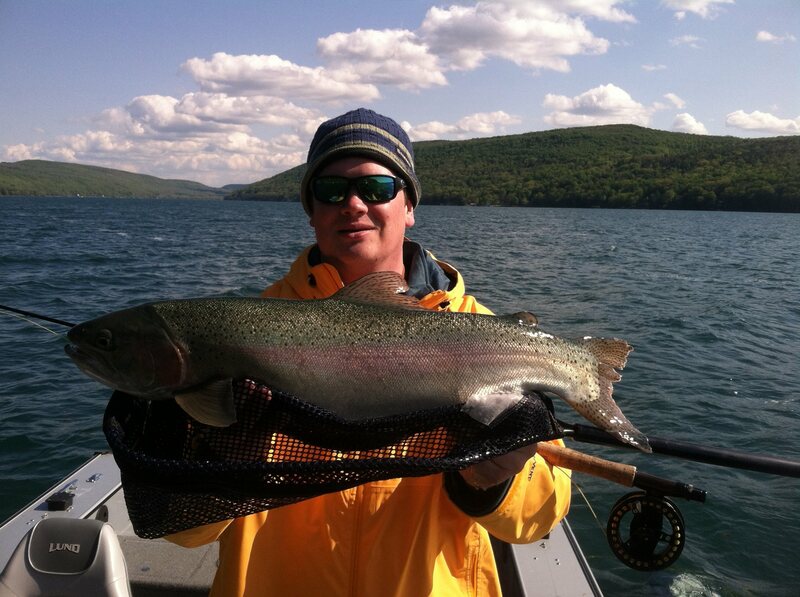 Spend a day enjoying the beautiful Finger Lakes. 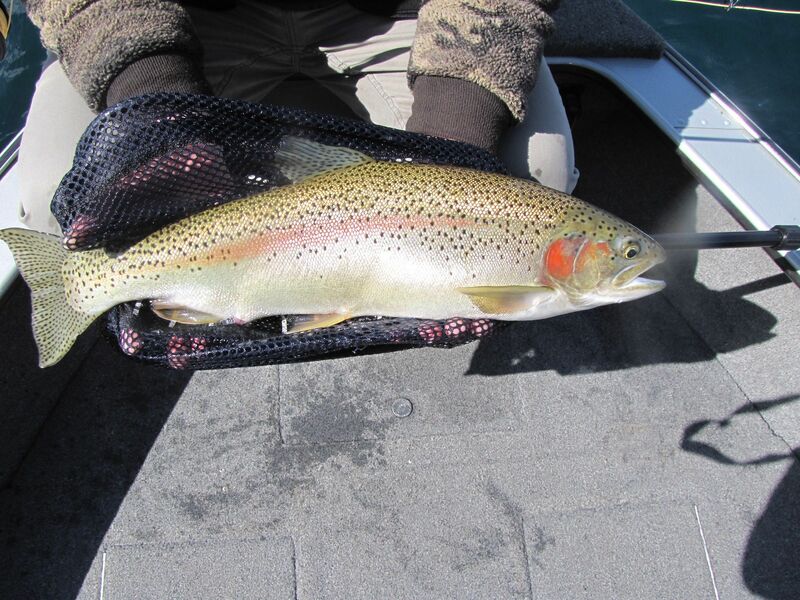 with UGS guides and learn effective techniques you can take home with you!